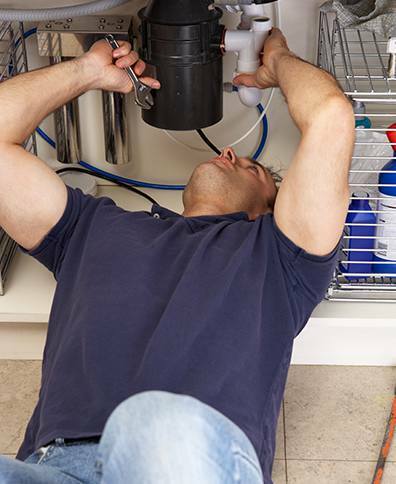 By all means, Dishwasher Repair has been on the top list of any Repair Service Company. More than 12% of our services result from washing machines repair. 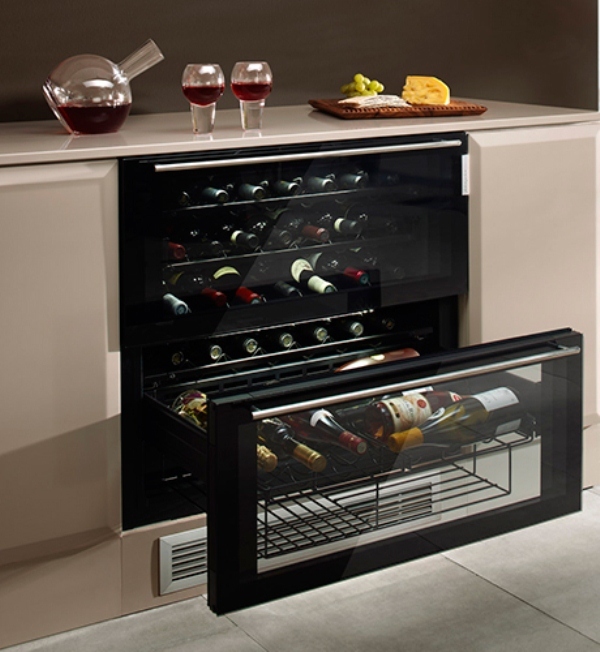 Dishwashers today are very different from their predecessor, Functional, technological, and economic performance. 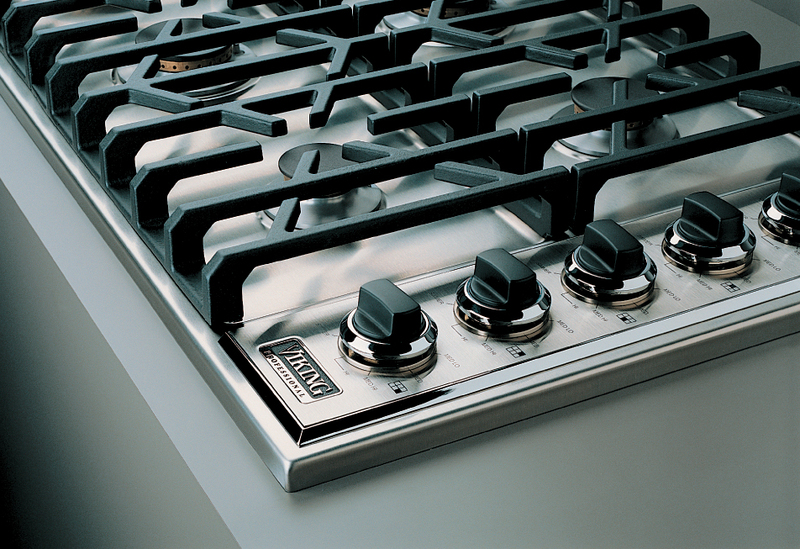 Without any doubts, today's Dishwashers give cleaner Dishes, in less, time, water and energy consumption. In brief, these advancements in appliances came as a result of complicated circuit boards controlling every aspect of the Dishwasher cycle. 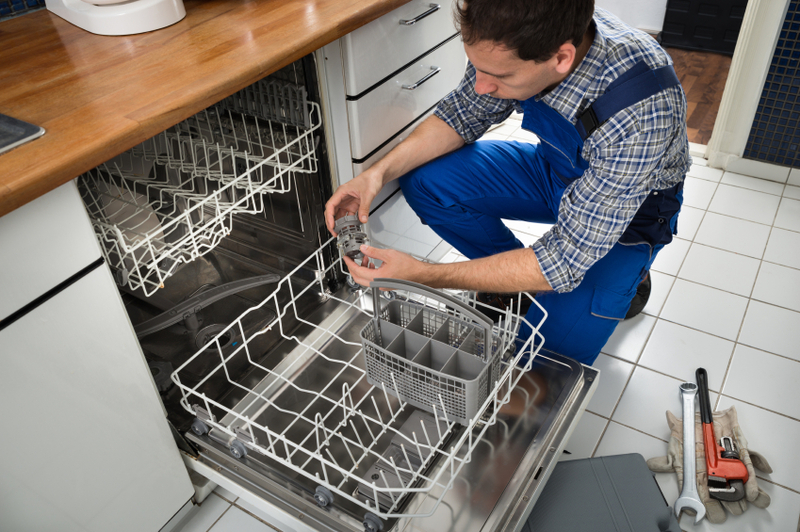 Here, at Dishwasher Repair in the Woodlands-Spring-Conroe Texas, we keep our technicians up to date. They are all trained, Certified and licensed to fulfill any repair demands. So, whether you own an Older Dishwasher, a newer one or even a Multi-Drawer one, rest assure that we'll get it fixed. In conclusion; what to do next when your Dishwasher is down. So, your Dishwasher machine is malfunctioning, and you got two loads of Dishes to wash. In the meantime, it falls on a Sunday. Without a doubt, it's a bad situation. 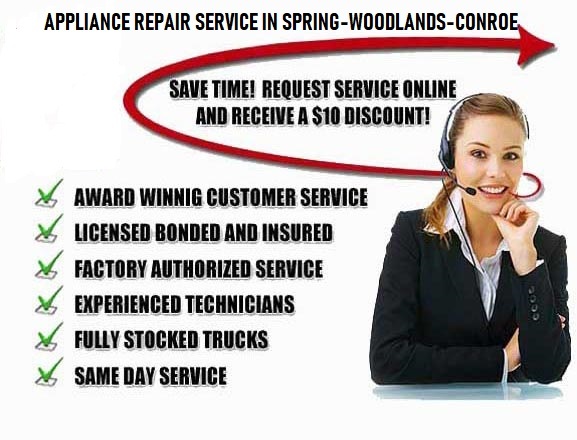 Here at Appliance Repair services in Spring Texas would like to give you your piece of mind again. So give us a call. Furthermore, we are the Same Day Repair service company. Mostly we'll be able to restore your machine, same date. Not to mention, that our technicians carry most parts in their trucks. 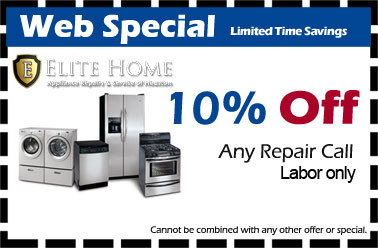 Also, when you give us a call don't forget to mention our web special.